Today, there are different reasons why men and women choose to wear a wig. Whether the choice is due to medically related hair loss or simply because you want a change from your normal everyday hairstyle. Wearing a wig has now become a trend to all of us. Making the wig industry grow because of the demand and need for wigs. Wigs are great for hiding hair issues we don't want others to see. It can conceal the hair of those who have receding hairlines or hair loss. You can save a lot of time by choosing to wear a wig. 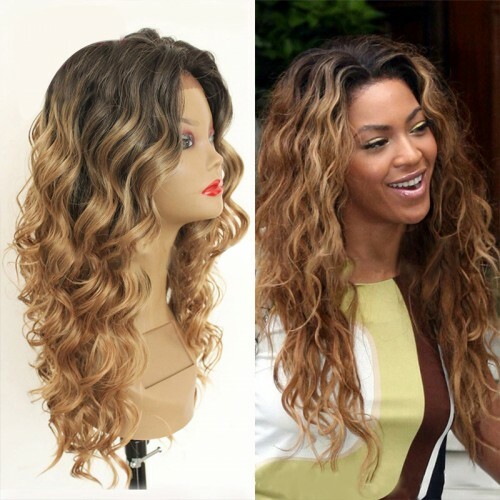 Nowadays, wigs are lightweight, comfortable, and easy to use. You can select from different kinds of wigs like Clip In Wigs, Closures & Frontal Wigs, Weaved Wigs, Lace Front Wigs, Full Lace Wigs and many more. Wearing a wig will eventually make you appreciate how convenient and easy it is to put on a wig that makes you look good without having to do much. 3. Wigs can let you try different styles. 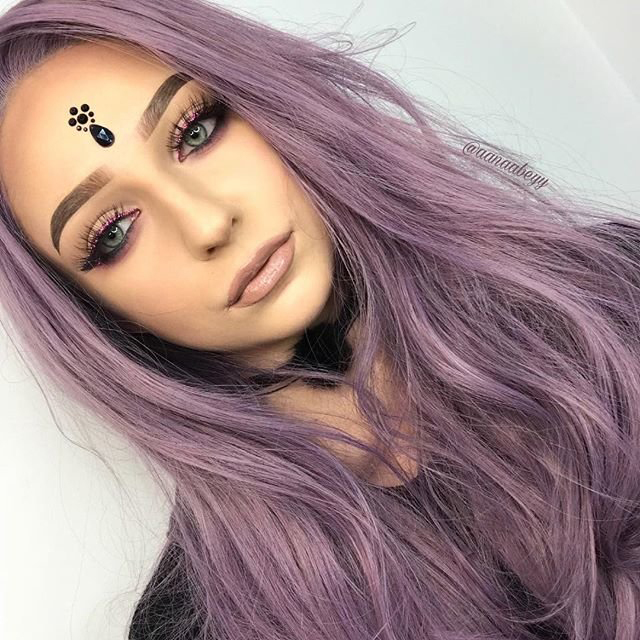 For people that love to try different looks and likes, wigs are the perfect option instead of going to the salon for a hair color, haircut, and hair treatment. 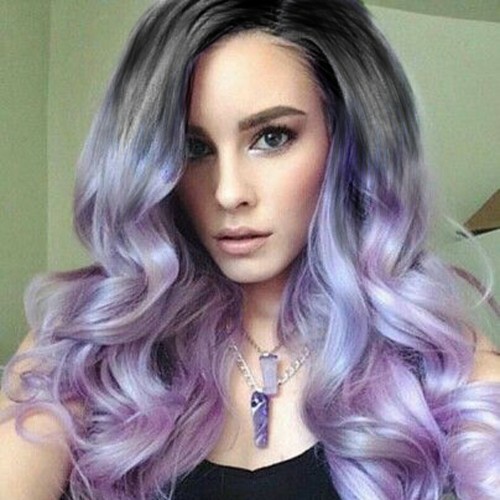 With wigs, you can change your hair color and hairstyle at will. You are never stuck with a certain hairstyle if you ever feel bored with a look. 4. Wigs can protect your hair. Wigs can help protect your hair from possible dryness, hair loss or getting damaged due to weather or too much stress. It helps your natural hair grow healthier because you rarely touch it or have it treated in the salon. 5. Wigs can help you save a lot of money. In the long run, wearing wigs regularly can save you a lot of money. Just think how many salon visits you have just to have your hair styled, cut, and treated. Like what I said earlier, you lessen the visit when wearing a wig thus you avoid spending money. We all know there are a lot of wig store but let me introduce you to an online shop that you can count on for your Wigs shopping, Besthairbuy.com is a leading online shop for your hair extensions and wigs that are guaranteed made of top grade-quality products at rock-bottom prices. 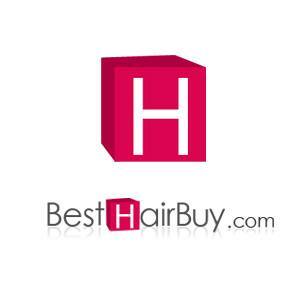 "Besthairbuy" is a combination of "Best Quality" "Best Price" and "Best Service". 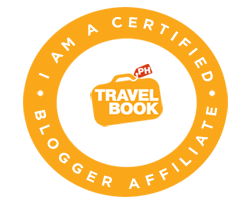 They aim to deliver high-quality products at a reasonable price. 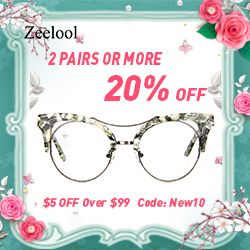 Best customer experience and provide the latest fashion, beauty, and glam to everyone. Nice really you are true about natural hair extensions they look couture crown on head, I have One bundle and when ever I go out with my friends for some music parties I wear them. They look super cool on me.